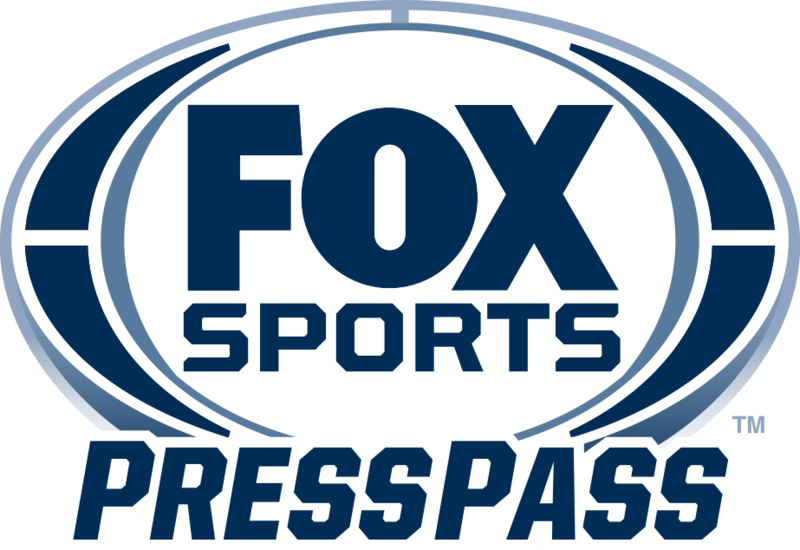 LOS ANGELES – Today, FOX Sports announces No. 9-ranked UFC lightweight Michael Chiesa makes his desk analyst debut alongside former UFC middleweight champion Michael Bisping, veteran MMA analyst Jimmy Smith and lead UFC host Karyn Bryant for FS1 UFC FIGHT NIGHT: THOMPSON VS. TILL programming on Sunday, May 27. Retired welterweight contender Dan Hardy and blow-by-blow announcer Brendan Fitzgerald call the bouts live Octagon-side from Liverpool, England. Megan Olivi adds reports and interviews fighters on-site. In addition, top-10 ranked UFC flyweight Brandon Moreno and Victor Davila call the fights in Spanish on FOX Deportes. In the show’s headliner, hometown hero and No. 8-ranked welterweight Darren Till (16-0-1) puts his unbeaten record on the line against two-time world title challenger Stephen “Wonderboy” Thompson (14-2-1). Fresh from a 2017 campaign in which he defeated Donald “Cowboy” Cerrone, Jessin Ayari and Bojan Velickovic, Till has crashed the welterweight top 10 and is headed straight for the belt. Standing in his path to a title shot is No. 1-ranked Thompson, who is regarded as one of the most feared strikers in MMA. FOX Sports UFC programming begins Wednesday, May 23 with UFC TONIGHT on FS1 (8:00 PM ET), when host Kenny Florian and guest host Tyron Woodley preview the UFC FIGHT NIGHT: THOMPSON VS. TILL. No. 1-ranked flyweight Joseph Benavidez joins the show to talk about his upcoming UFC 225 bout against Sergio Pettis. Coverage continues Saturday, May 26 (10:00 AM ET), with the FS1 UFC WEIGH-IN SHOW on FS2 and FOX Sports GO with Bryant, Bisping and Smith in studio discussing the fights, while Olivi reports onsite. Chiesa joins Bryant, Bipsing and Smith on the desk for Sunday’s UFC FIGHT NIGHT PREFIGHT SHOW on FS1 and FOX Sports GO (10:00 AM ET), previewing the day’s fights. The two-hour UFC FIGHT NIGHT PRELIMS begin at 11:00 AM ET on FS1, FOX Deportes and FOX Sports GO with four exciting bouts. Claudio Silva (11-1) battles Nordine Taleb (14-4) in a welterweight scrap. Middleweights Daniel Kelly (13-3) and Tom Breese (10-1) tangle, while Brad Scott (12-5) and Salim Touahri (10-2) square off at 170 pounds. Plus, Gillian Robertson (4-2) and Molly McCann (7-1) open the PRELIMS with a flyweight clash. The three-hour main card continues on FS1, FOX Deportes and FOX Sports GO at 1:00 PM ET and features five more action-packed bouts. No. 9-ranked welterweight Neil Magny (20-7) faces Craig White (14-7). Featherweights Arnold Allen (12-1) and Mads Burnell (9-2) meet. Jason Knight (20-4) and Makwan Amirkhani (13-3) square off in a 145-pound battle. Bantamweight Davey Grant (10-3) battles undefeated Manny Bermudez (12-0). Plus, Eric Spicely (10-4) and Darren Stewart (7-3, 1NC) open the main card with a middleweight bout. The action wraps up immediately following the main event with the FS1 UFC FIGHT NIGHT POSTFIGHT SHOW, where Bryant, Bisping, Chiesa and Smith recap the event, while Olivi interviews fighters.